At this point, you’ve likely heard about the popularity of Donor Advised Funds in the media or from your professional advising team. 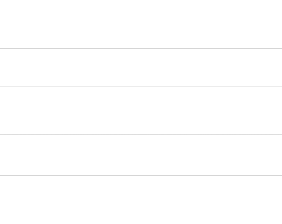 But if you don’t have one or are interested in knowing what Donor Advised Funds are, we’ve put together a quick FAQ on what Donor Advised Funds are and who should consider having one. A Donor Advised Fund (DAF) is a philanthropic giving vehicle that is overseen by a charitable sponsor such as a Community Foundation. A DAF allows donors to establish and fund an account by making irrevocable, tax-deductible contributions to the charitable sponsor. Donors then recommend grants, over time from their fund, to further their philanthropy in the community. In short, Donor Advised Funds are Philanthropic Bank Accounts. Why would I start a Donor Advised Fund? Donor Advised Funds provide immediate charitable income tax deductions and allow the assets in the fund to grow tax-free. DAFs are not subject to gift or estate tax and do not have an annual required minimum distribution. Donors typically use these funds when they are in need of receiving an immediate tax benefit but would like to continue to spread out their charitable giving over time. Other reasons donors create DAFs are: multi-beneficiary gifting, teaching family philanthropy and values, reducing capital gains, private foundation rollovers and taking advantage of the bunching strategy. Who can open a Donor Advised Fund? Most anyone or organization can open a DAF including individuals, families, companies, foundations and other entities. How does my Donor Advised Fund get funded? 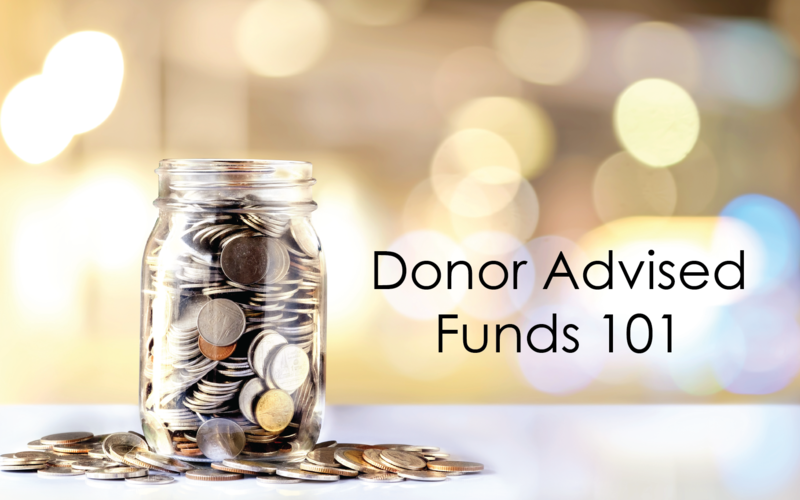 The most common and cost-effective contribution to start a Donor Advised Fund is through donating appreciated securities that have been owned for more than one year. This prevents donors from paying capital gains tax and they can deduct the contribution on their federal income taxes. Why not start my own private foundation instead of a Donor Advised Fund? Private Foundations are often costly, require specific annual tax reporting and require a minimum payout of 5% per year. Donor Advised Funds avoid all of this. Donors typically do not create private foundations so that they can pay their accountant and their attorney. They establish private foundations so that they can be philanthropic in their community. 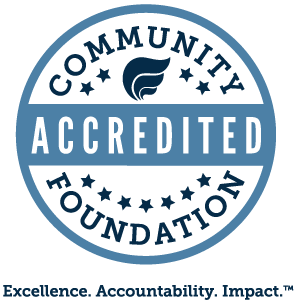 Donor Advised Funds allow an organization like the Community Foundation to do all of the back-office accounting and reporting and allow donors to do what they intended in the first place – be charitable! 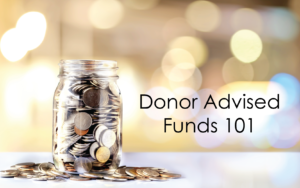 Now that you know the basics of Donor Advised Funds, reach out to Alison Gerardot or Kiley Tate-Potts at the Community Foundation of Greater Fort Wayne to see if this giving vehicle is right for you or your organization.